Petrified Wood is also known as "Agatised Wood". It is the name given to fossil wood where the replacement of the wood is by Chalcedony. Petrified Wood is a stone of transformation. It assists one to advance to ones highest chosen level. 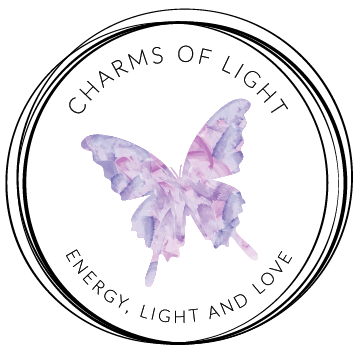 Helps to make one feel safe and secure, calming down survival based fears. Petrified Wood assists in setting a pace and staying with that pace all day long. It is useful for bringing patience to those in a process of slow inner transformation, and for bringing that change to fruition. 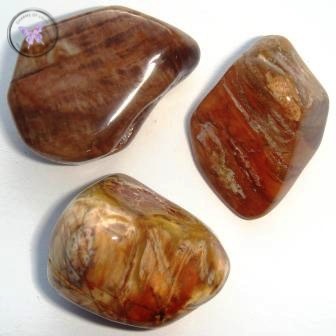 Petrified Wood strengthens one’s backbone, physically and in terms of self-will. It is beneficial to the skeletal system, skin and hair.